Hanoi (VNA) – The Philippine Government has announced on August 17 that it would host the Southeast Asian (SEA) Games in 2019, one month after pulling out citing the increasing cost of the fight against Islamist gunmen in the southern Marawi city. Jose Cojuangco, President of the Philippine Olympic Committee has written a letter to President Rodrigo Duterte, appealing that the 30th SEA Games should proceed as scheduled. The Philippine presidential palace has decided to reconsider the earlier decision of not hosting the regional sport event after a meeting with some senior Government officials, including Foreign Secretary Alan Peter Cayetano and Chairman of the Philippine Sports Commission William Ramirez. 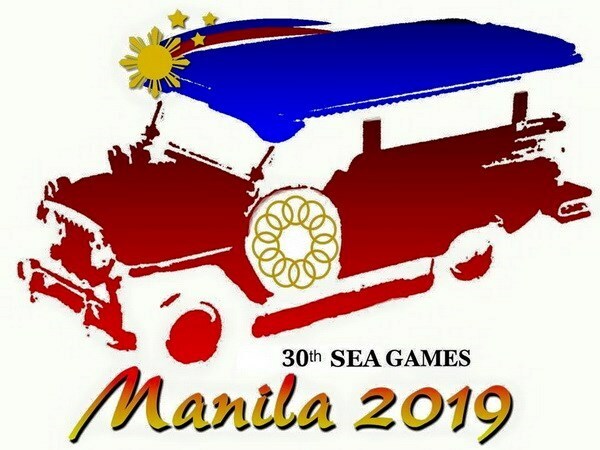 Philippine authorities said the country will officially notify the SEA Games Federation on August 18 of its commitments to host the biennial sport event in 2019. In July, the Philippine Government announced to pull out of hosting the SEA Games to focus on re-building Marawi city, which has been ravaged by clashes lasting more than two months between the Government’s forces and Islamist gunmen.